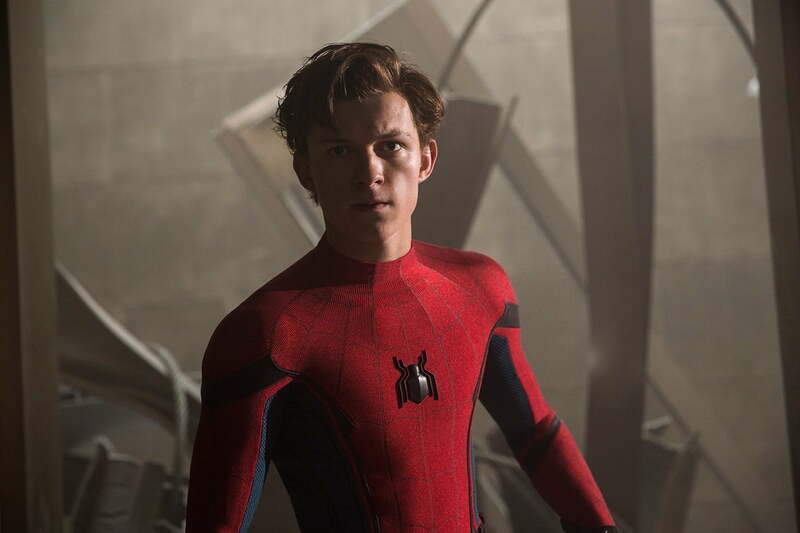 By the time Spider-Man: Far From Home hits theaters in July 2019, it will likely be actor Tom Holland‘s fifth turn as the web-slinging superhero. Given how intense the first three films have been (particularly Avengers: Infinity War), fans will be expecting an impressive adventure from the actor’s second solo(ish) outing, and Marvel Studios appears to be filling out the cast of the high-profile sequel with that in mind. 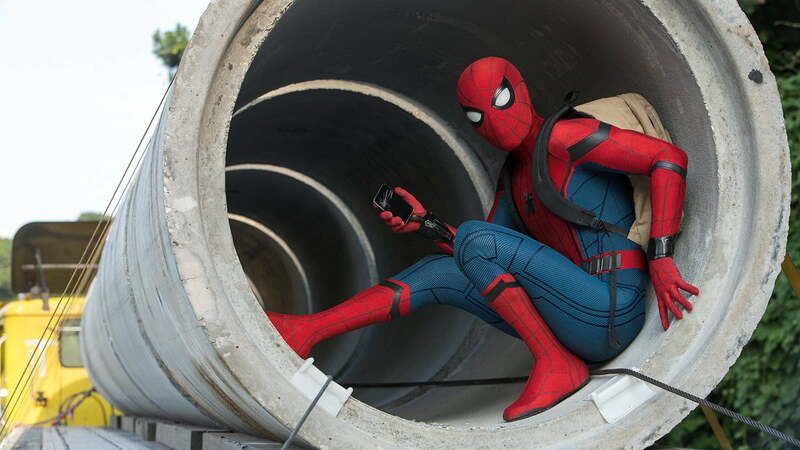 With director Jon Watts returning behind the camera, the sequel to Spider-Man: Homecoming will be set after the events of Infinity War and its May 2019 Endgame sequel, and will take the famous wall-crawler on a globe-spanning adventure. 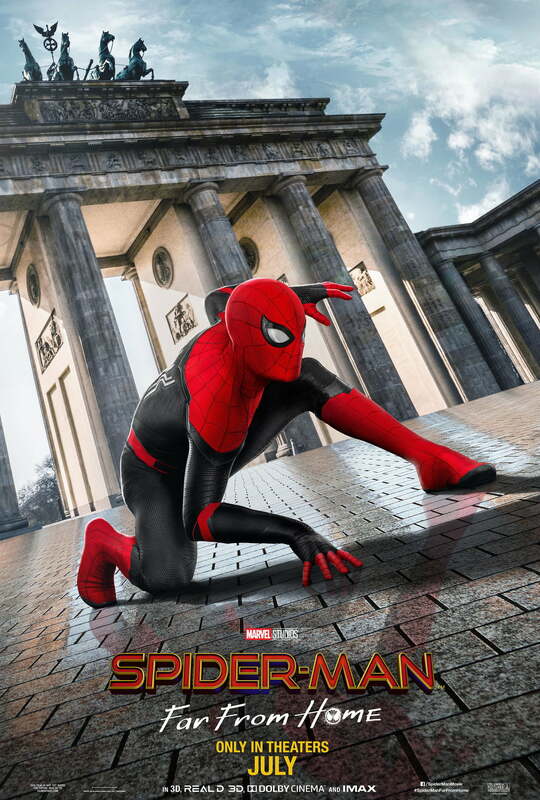 And now the first trailer for the film and some new posters have finally been released, confirming that everyone’s favorite web-slinger is still swinging around the Marvel Cinematic Universe — particularly Europe — after the events of Infinity War and Avengers: Endgame. Here’s everything we know about Spider-Man: Far from Home so far. Between the arrival of Captain Marvel and Avengers: Endgame‘s big finale, Marvel wanted to make sure that fans don’t forget that Spidey has a movie coming in 2019, too. 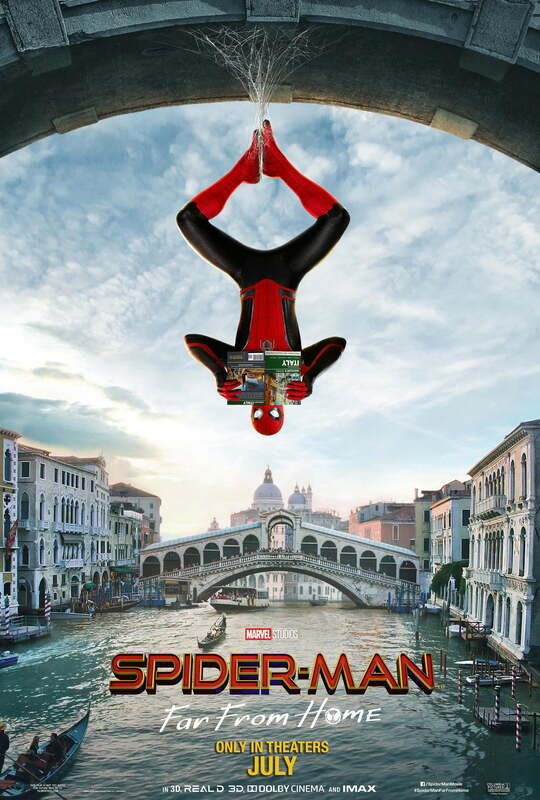 To that end, the studio released three posters teasing how Peter Parker will spend his European summer vacation with shots of Spider-Man hanging around Venice, Berlin, and London. 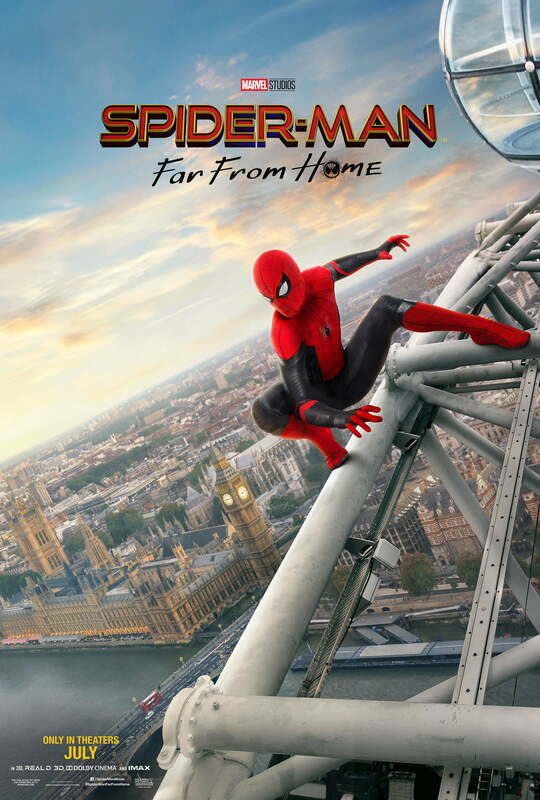 The first trailer for Spider-Man: Far From Home (see above) was released January 15, and offered the first look at Jake Gyllenhaal as Mysterio, as well as the return of several characters from the greater Marvel Cinematic Universe. Many of the details surrounding Jake Gyllenhaal’s role in the film — beyond the identity of the character, at least — have remained a closely guarded mystery. Apparently, that secrecy extends to Gyllenhaal himself, who used his first post on Instagram to reveal his reaction upon discovering that he was not, in fact, playing Spider-Man in the film. Gyllenhaal can be seen reading a copy of Amazing Spider-Man featuring the character Mysterio on the cover, only to express his shock and dismay when it becomes clear that he won’t be playing the web-slinging star of film. In September, a series of unofficial photos that found their way online near the end of September that appear to show Gyllenhaal in costume — and it’s a surprisingly elaborate costume — as the villain Mysterio. Several months earlier, The Hollywood Reporter first announced that Gyllenhaal was in talks to portray Mysterio, a frequent foe of Spider-Man in the Marvel Comics universe. Created by Stan Lee and Steve Ditko and first introduced in a 1964 issue of The Amazing Spider-Man, Mysterio is the alter ego of Quentin Beck, a special effects expert who uses his talents to pull off elaborate crimes. Mysterio is considered one of Spider-Man’s most troublesome enemies, as he often makes Spider-Man question his own senses and perception of the world around him, relying more on psychological and chemical weapons than physical attacks. This will be Gyllenhaal’s first, official role in a mainstream superhero movie after coming close to landing the lead roles in both the original Spider-Man franchise and Christopher Nolan’s Dark Knight trilogy. Spider-Man is getting a new suit when he returns to the big screen, and a set of photos and video that found their way online in October offered the first look at the web-slinger’s new costume. The photos and video were posted on Instagram by a pair of fan sites that were able to get a look at the set of the film, and show off Spider-Man’s new red-and-black suit for Far From Home. First and foremost among the returning cast members is Tom Holland in the role of Peter Parker (aka Spider-Man), who made his debut as the character in 2016’s Captain America: Civil War. Holland will be joined in the returning cast from Spider-Man: Homecoming by Marisa Tomei as Peter’s aunt, May Parker; Zendaya as Michelle “M.J.” Jones; Jacob Batalon as Ned, Peter’s best friend; and Tony Revolori as Eugene “Flash” Thompson, Peter’s high-school rival. Michael Keaton is rumored to be reprising his role as Adrian Toomes, the villain known as The Vulture. 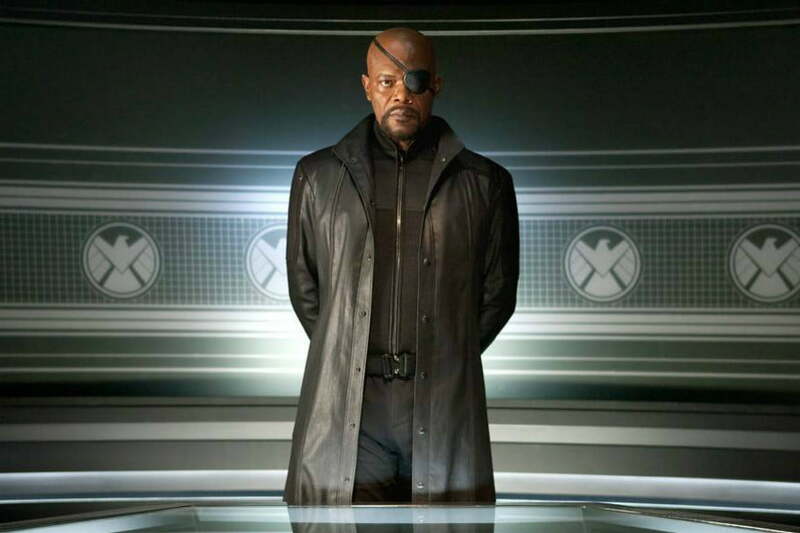 From the greater Marvel Cinematic Universe, Samuel L. Jackson and Cobie Smulders will reportedly reprise their roles as SHIELD director Nick Fury and agent Maria Hill, respectively. The pair did not appear in Spider-Man: Homecoming but were last seen in one of the post-credits scenes in Avengers: Infinity War. Young Nick Fury also played a big part in Captain Marvel, which doubled as an origin story for the entire MCU. As for the film’s villain, Jake Gyllenhaal joined the cast in May 2018 as Mysterio, an illusion-manipulating villain and one of Spider-Man’s recurring foes in Marvel Comics history. One thing we know for sure about the plot of Spider-Man: Far From Home is that it will live up to its title by taking the adventure well outside the U.S. In June, Holland posted a video to Instagram in which he revealed the sequel to Homecoming will be Spider-Man: Far From Home. Feige later confirmed the title. Updated on March 26, 2019: Added the first three theatrical posters.